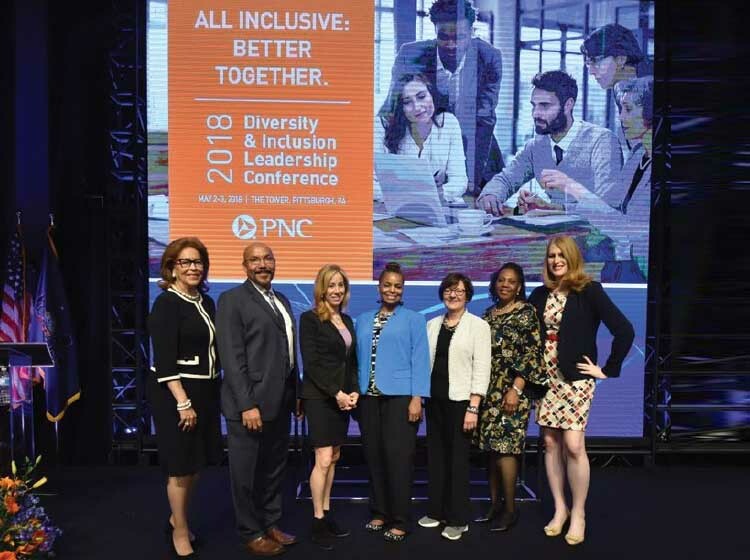 The PNC Financial Services Group is committed to creating a diverse and inclusive culture and business environment in which employees and customers feel empowered, respected and supported. 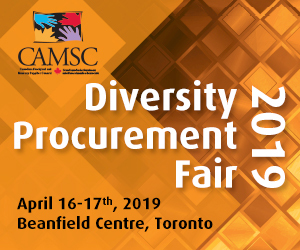 The PNC Financial Services Group Inc. (PNC) is one of the largest diversified financial services organizations in the U.S., employing 54,000 people from coast to coast and in its international offices in Canada, China, Germany and the United Kingdom. 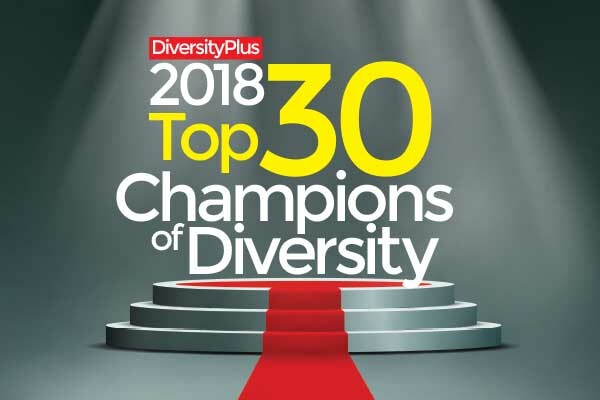 It is also a leader in embedding Diversity & Inclusion (D&I) in its culture, creating layers of responsibility and accountability across the organization.